On this episode of The GAP Luke Lawrie, Joab Gilroy, Jeremy ‘Junglist’ Ray, and Nathan ‘NachosJustice” Lawrence try to get a podcast out this week without sounding like robots. The games they’ve been playing include XCOM 2, The Division, Rise of the Tomb Raider, Homeworld: Deserts of Kharak, You Must Build a Boat, Rainbow Six: Siege, and more. Over in the news Visual Concepts are being sued over NBA players tattoos, and GOG launches an early access program. 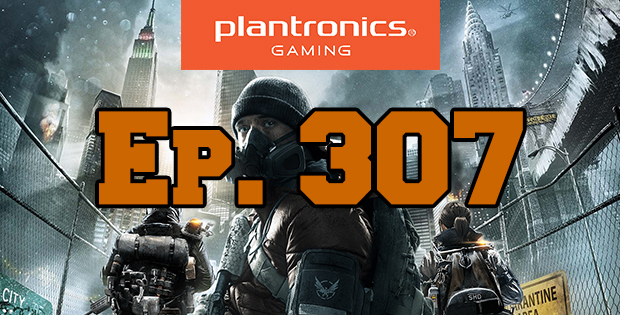 Also don’t forget about the RIG 500 headset giveaway thanks to Plantronics Gaming and Double Jump Communications – listen to the show for more details. 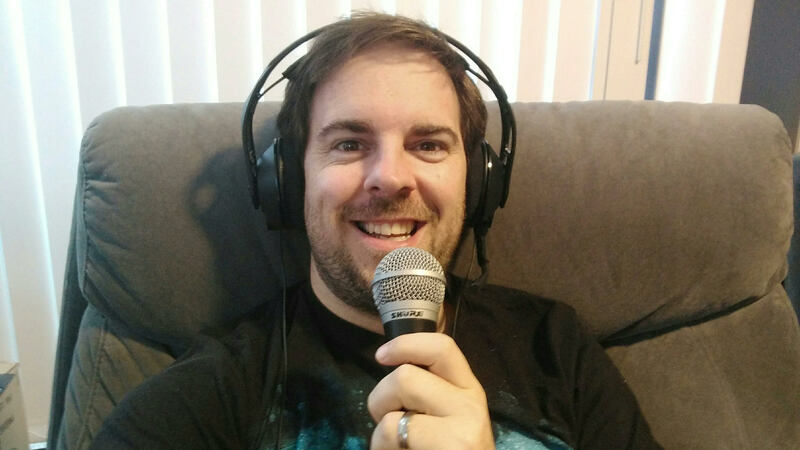 This episode goes for 2 hour and 45 minutes, it also contains coarse language. 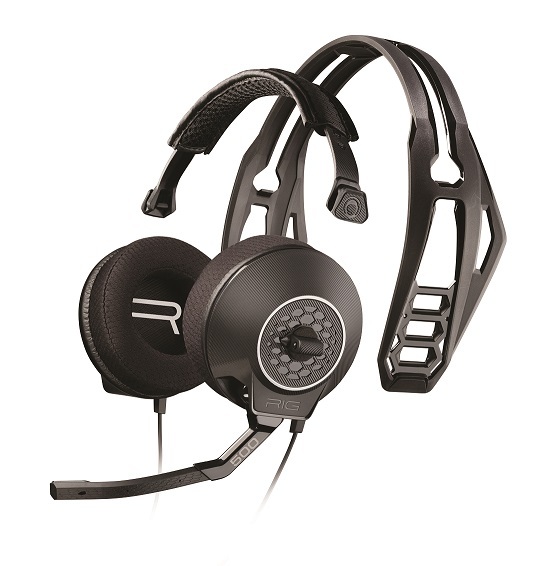 Joaby uses the Plantronics Gaming RIG 500 headset to build boats.